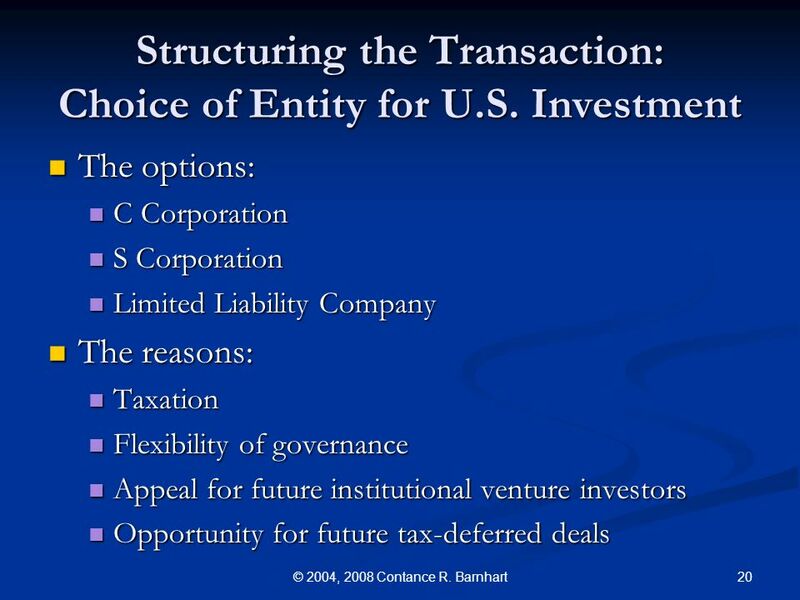 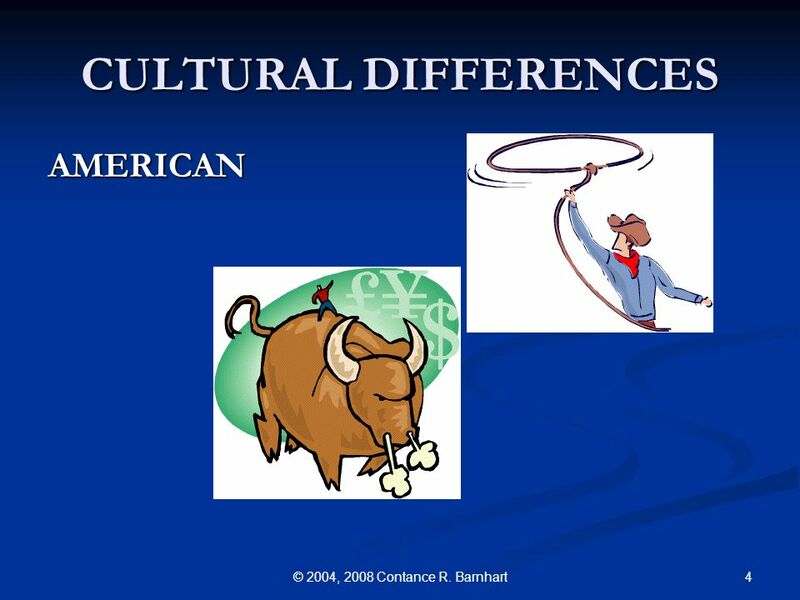 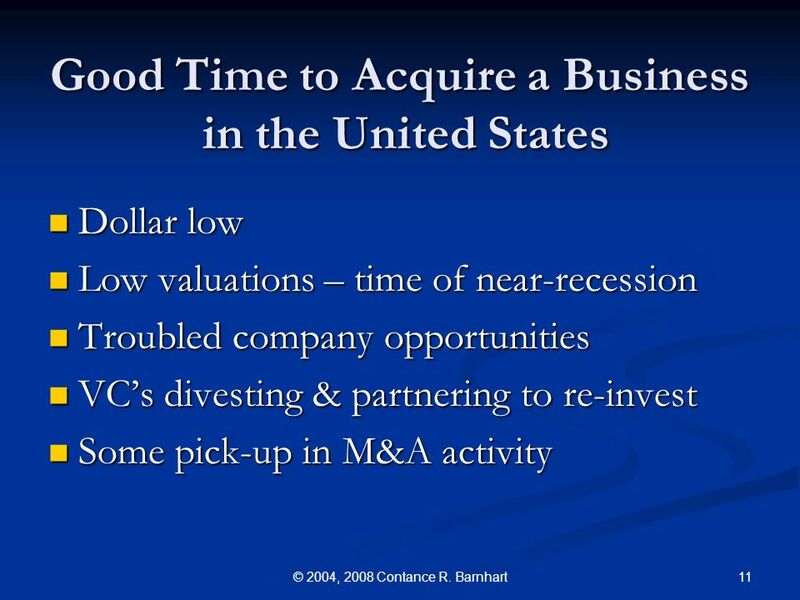 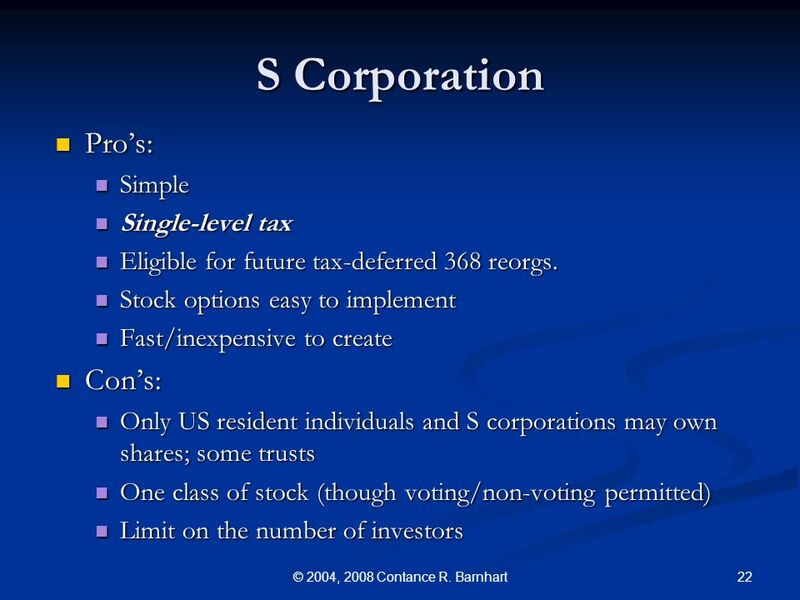 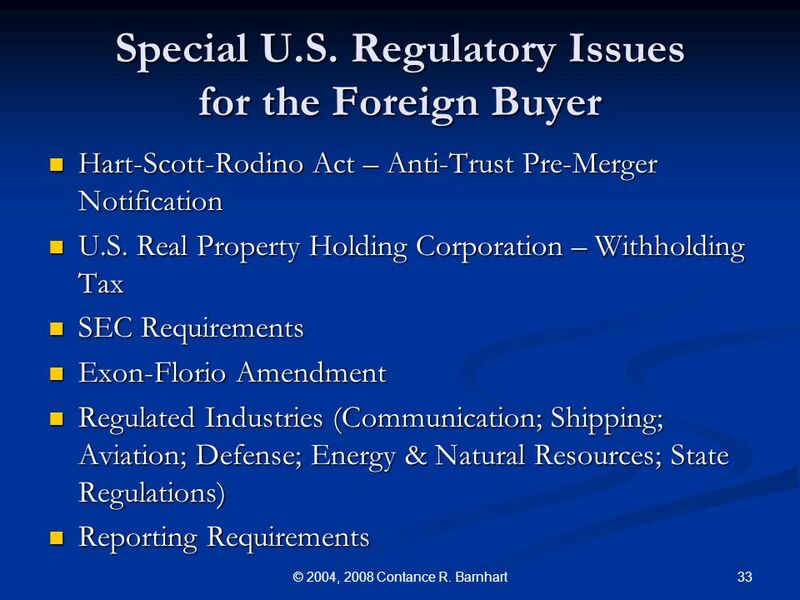 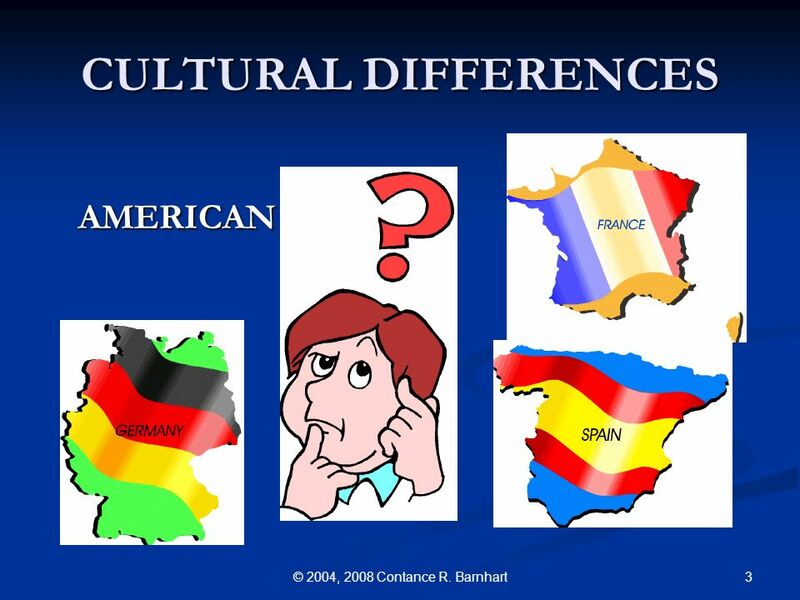 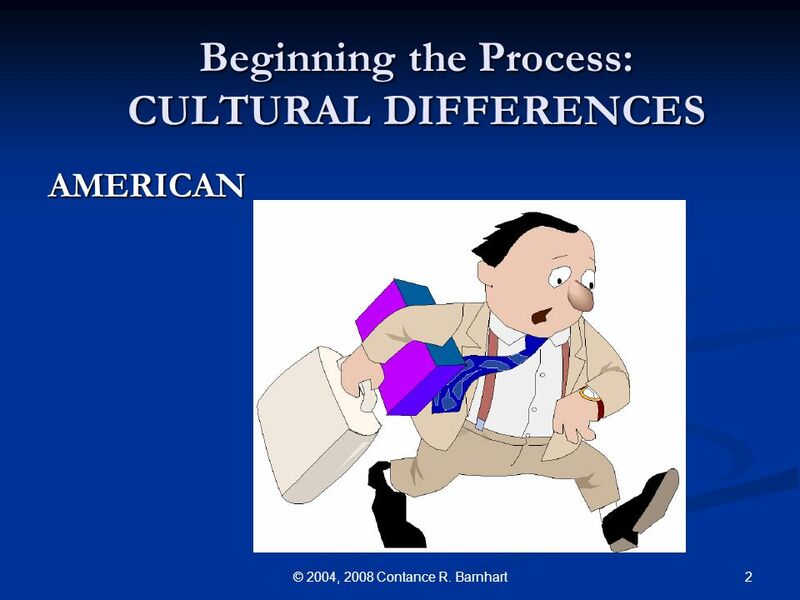 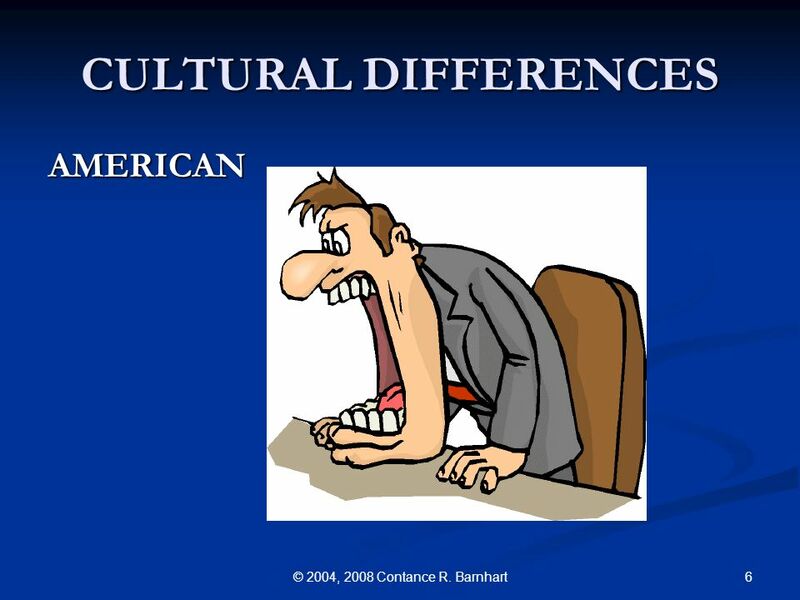 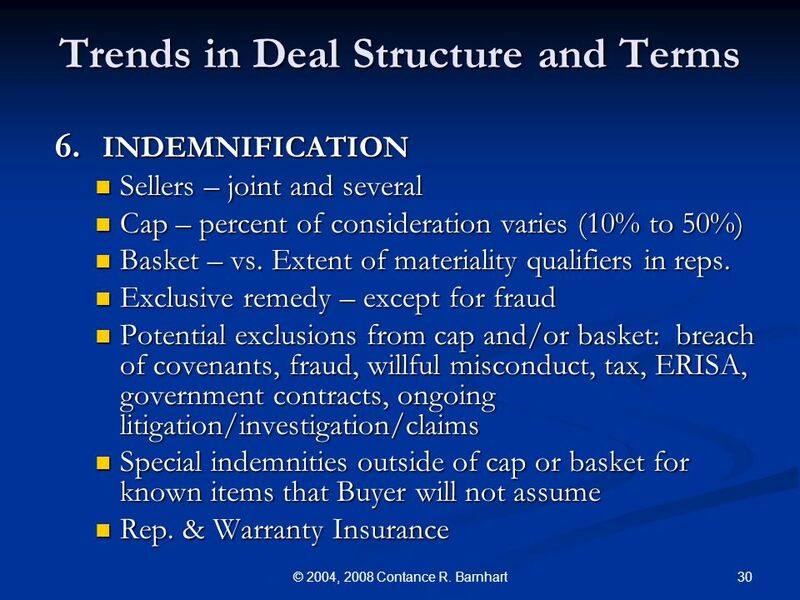 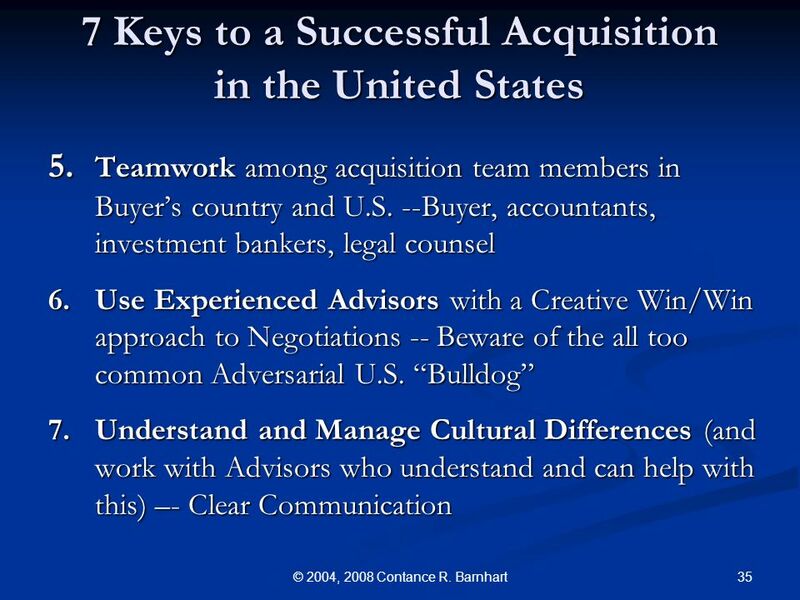 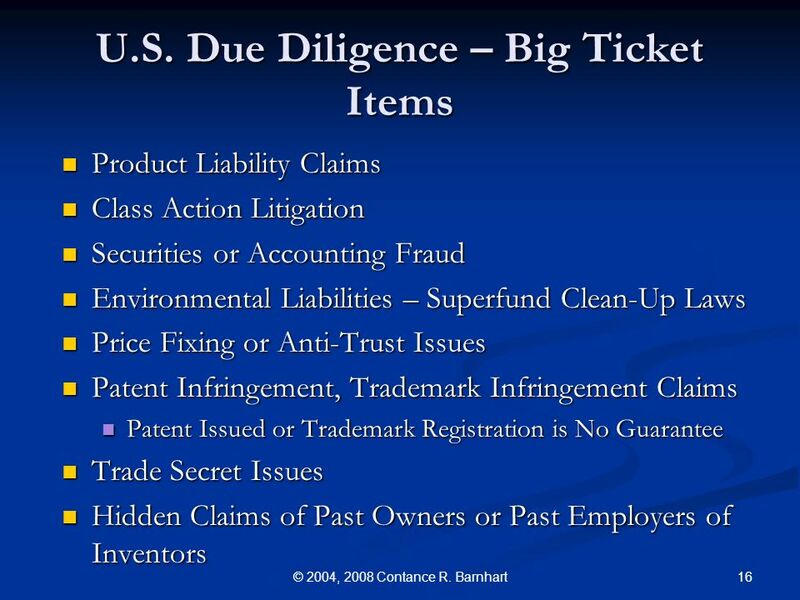 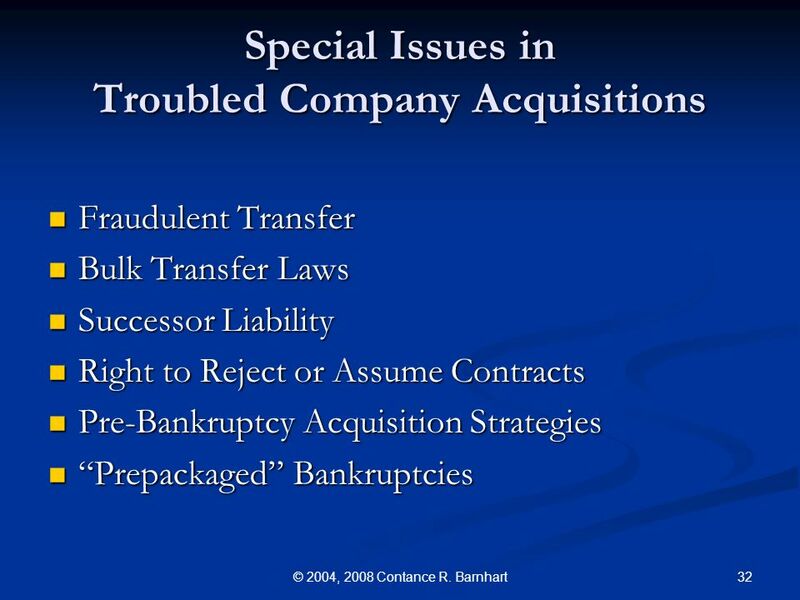 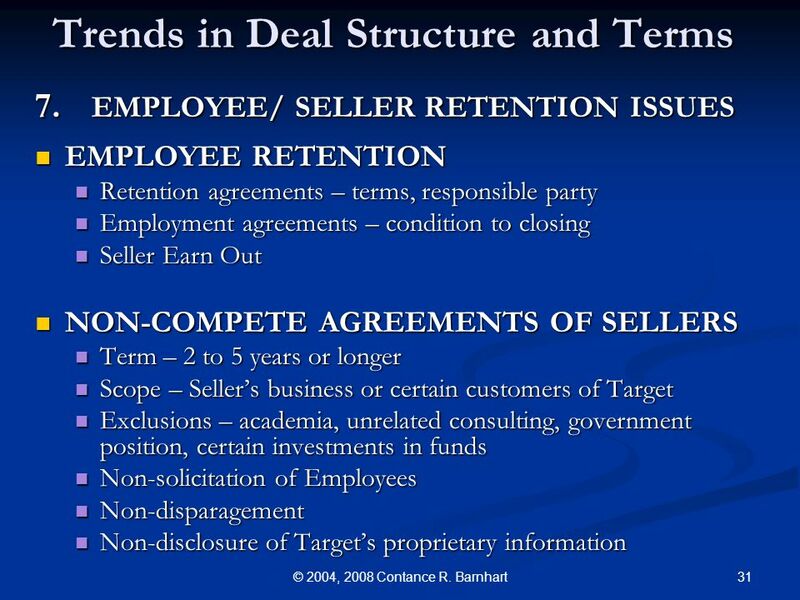 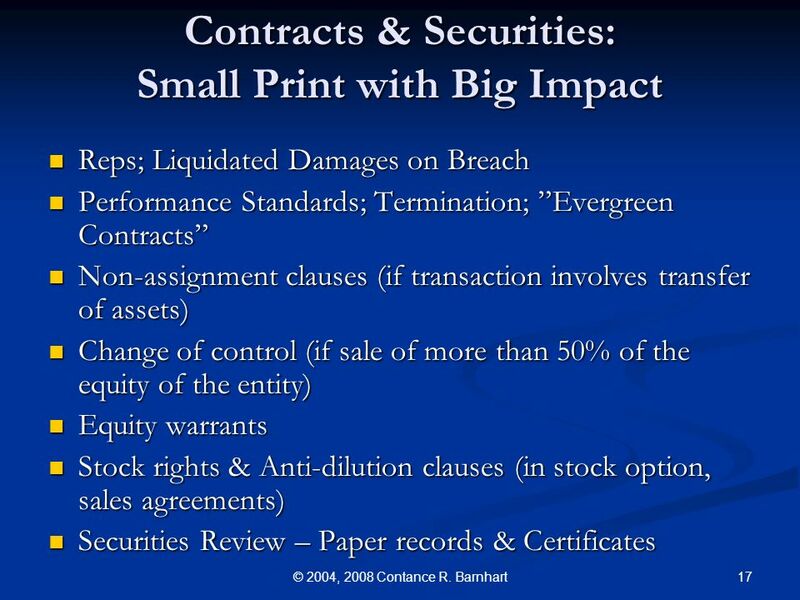 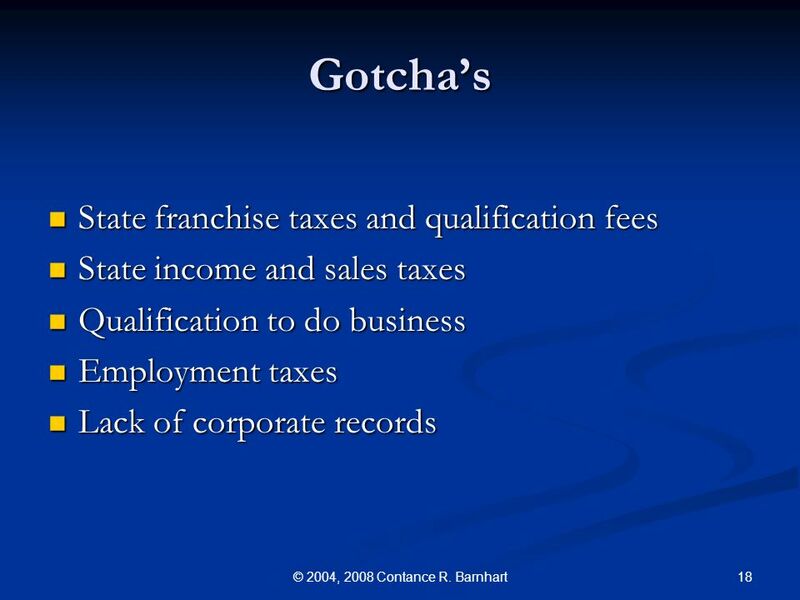 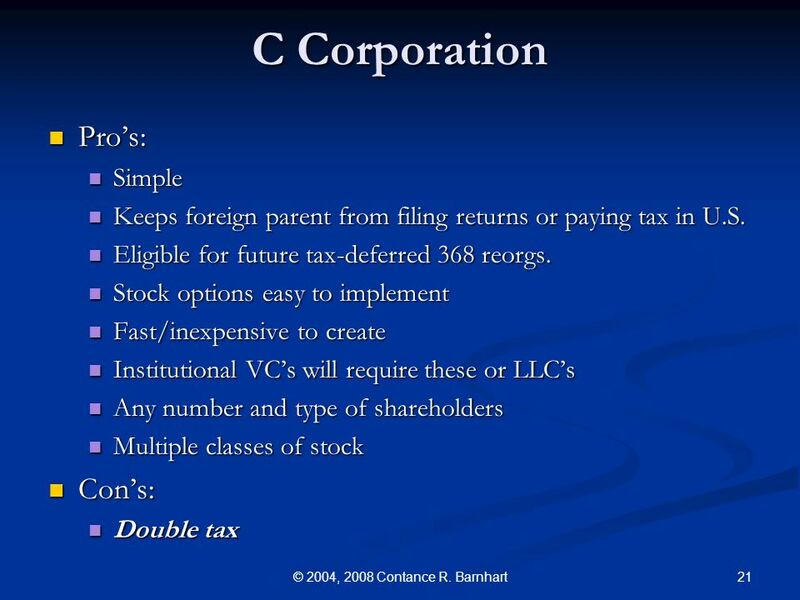 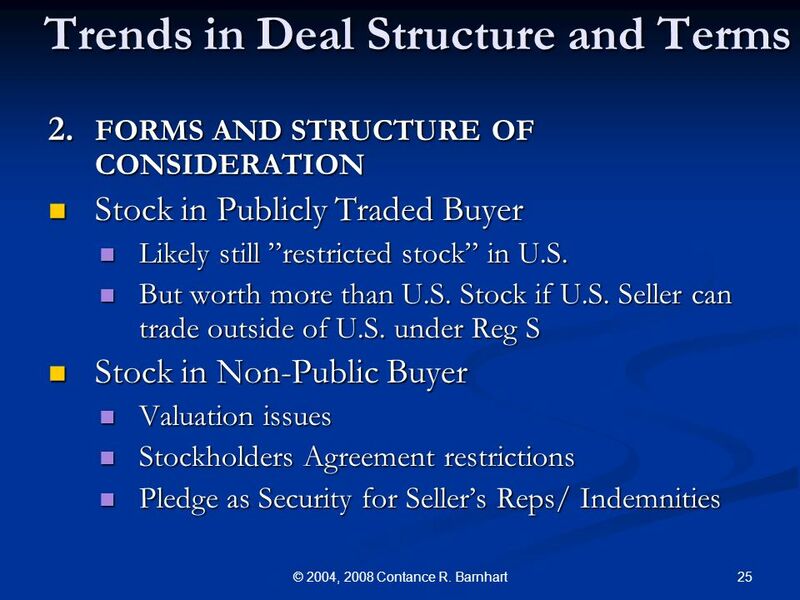 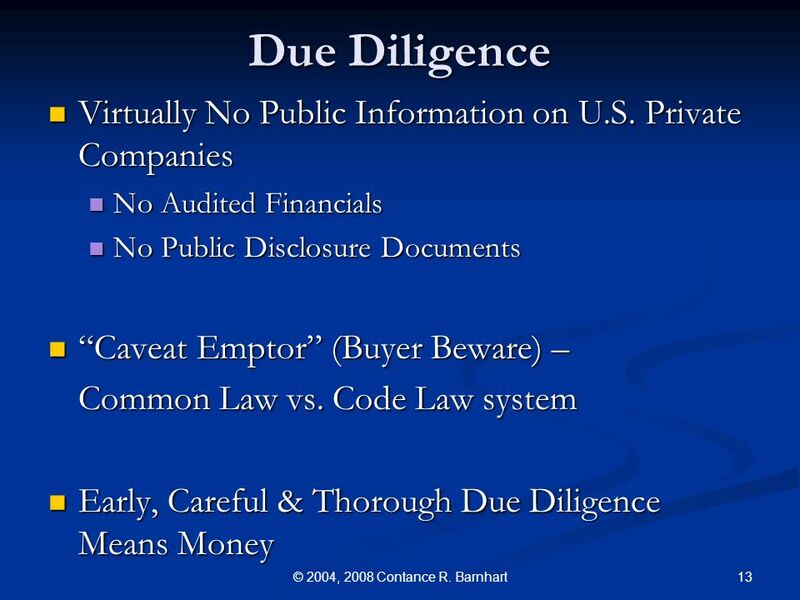 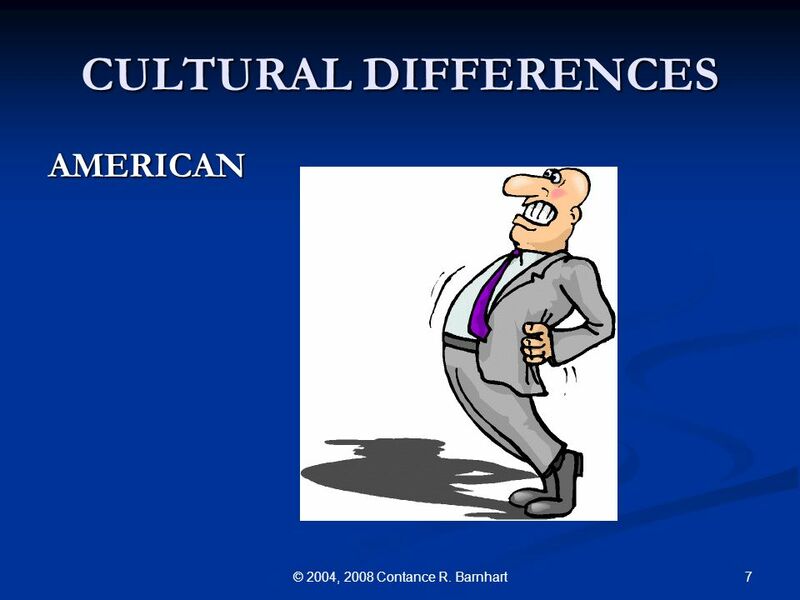 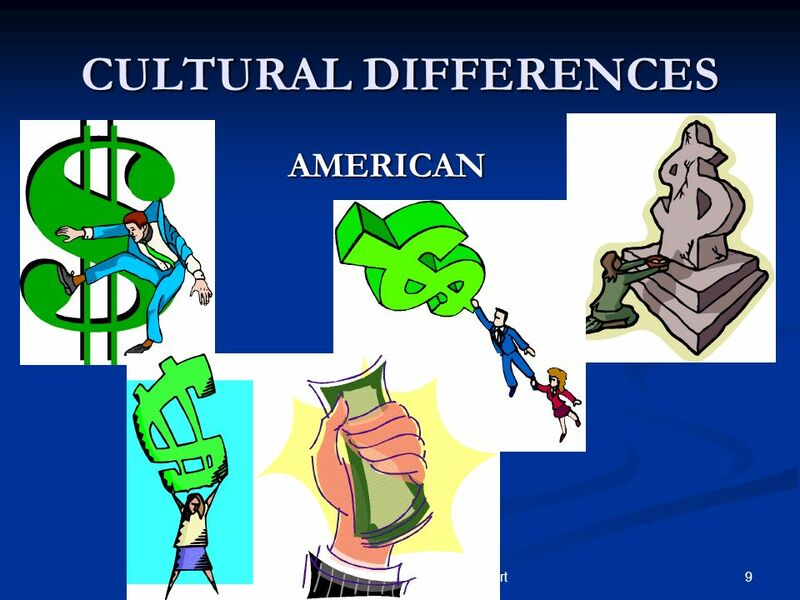 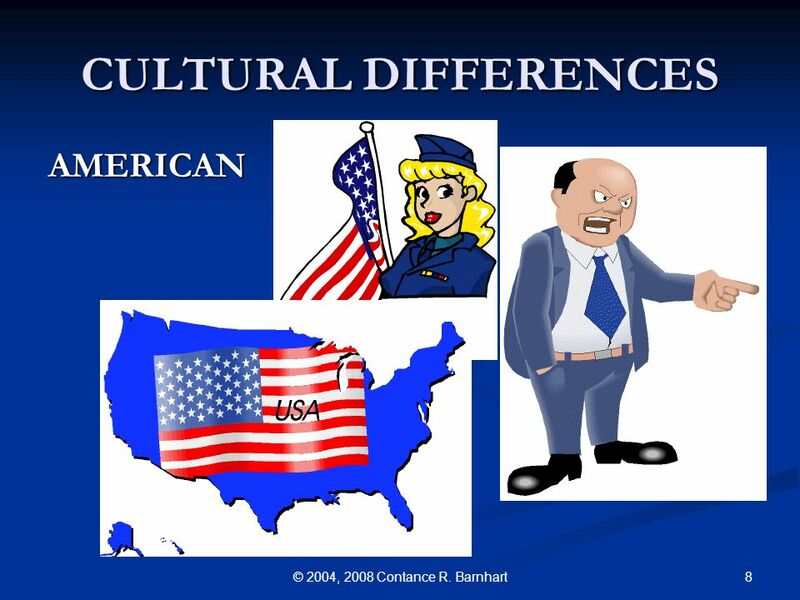 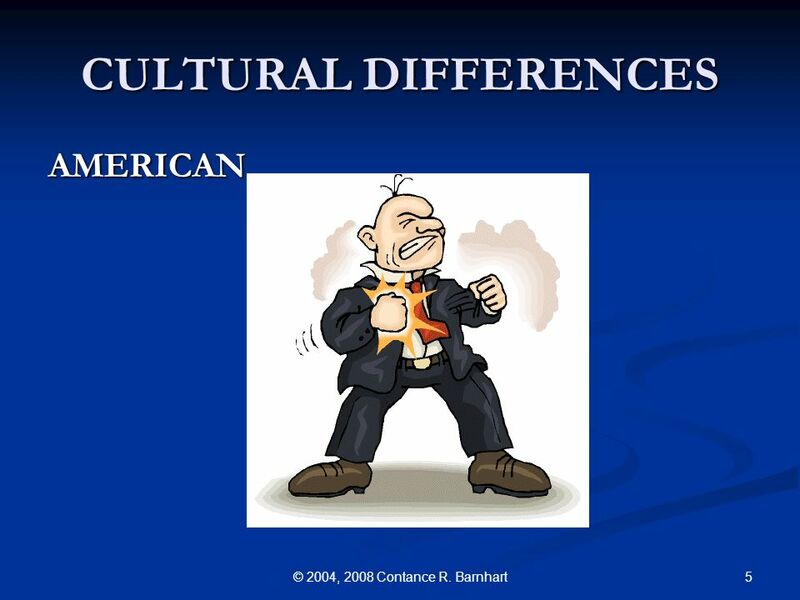 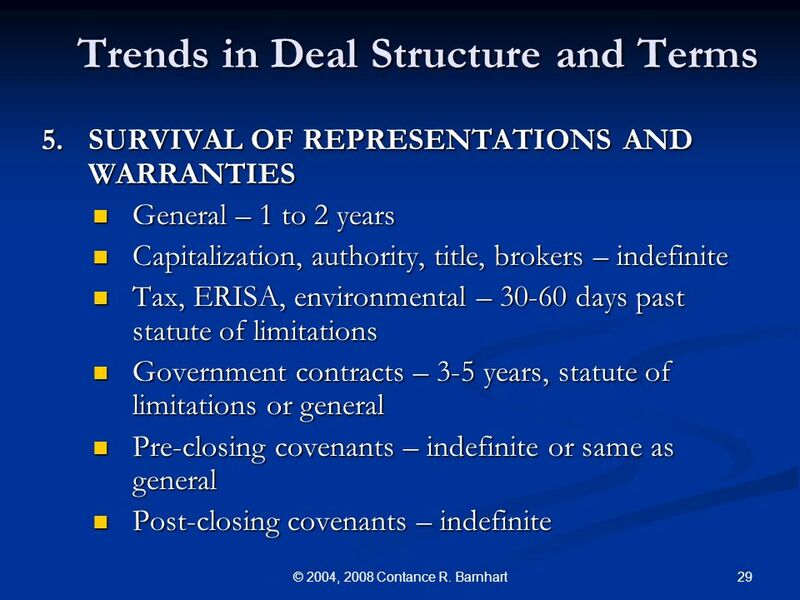 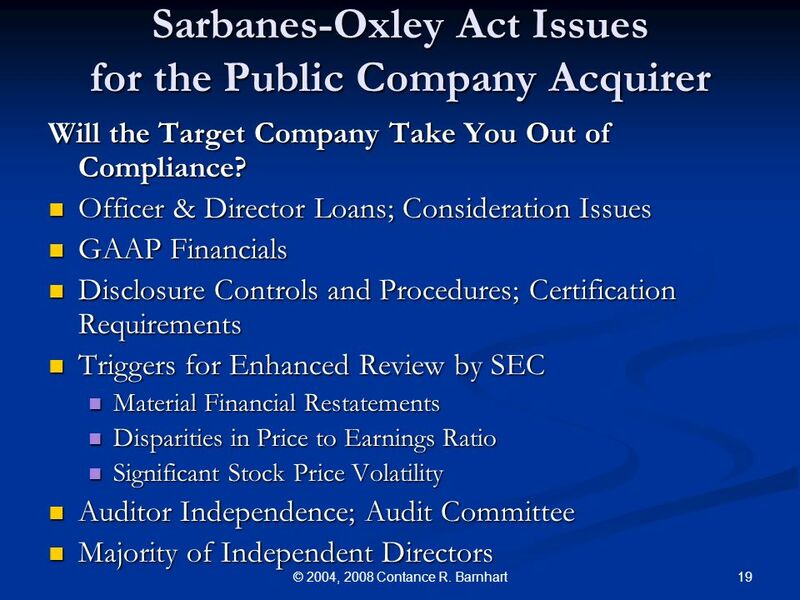 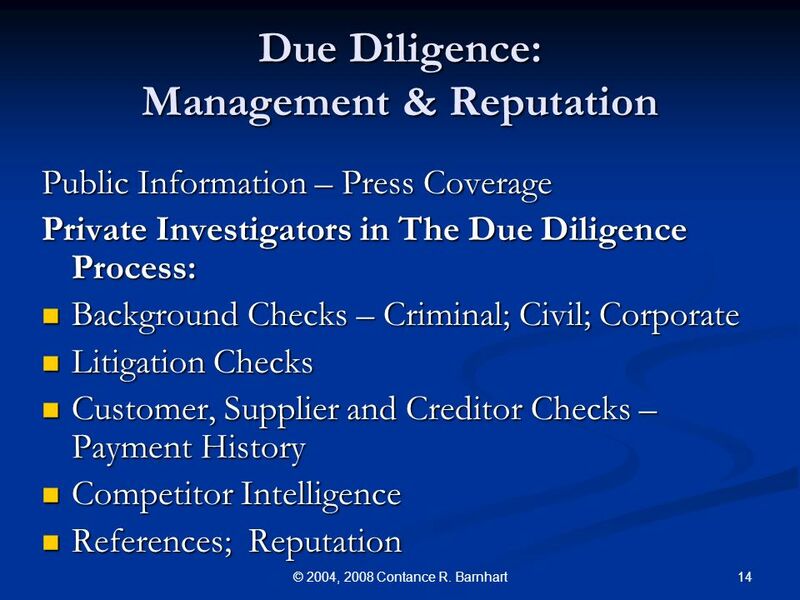 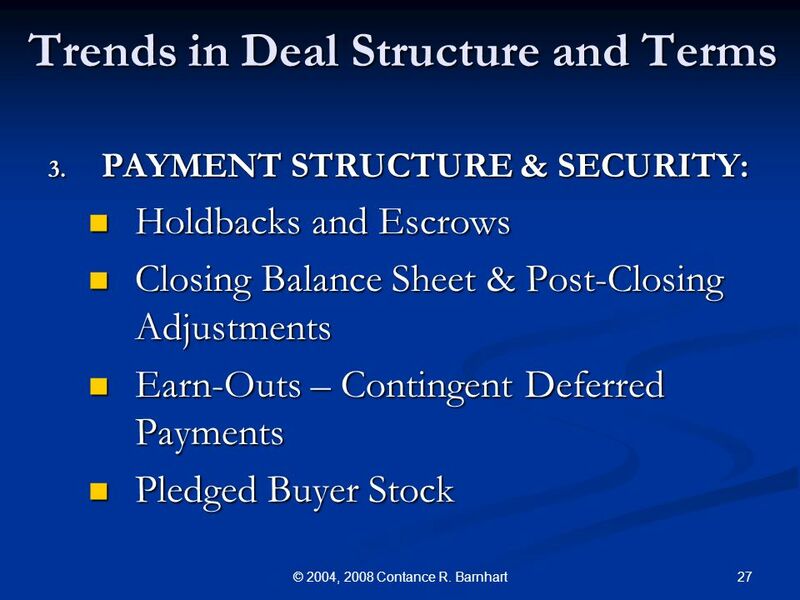 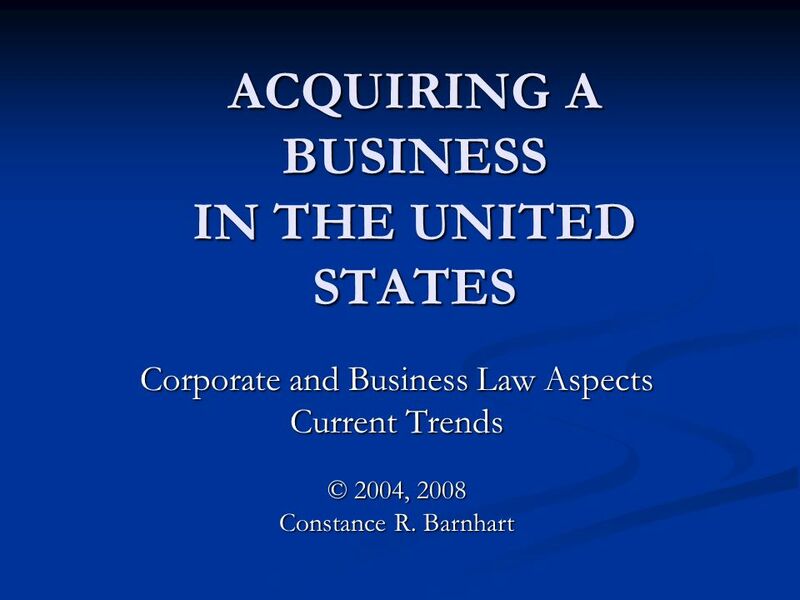 ACQUIRING A BUSINESS IN THE UNITED STATES Corporate and Business Law Aspects Current Trends © 2004, 2008 Constance R. Barnhart. 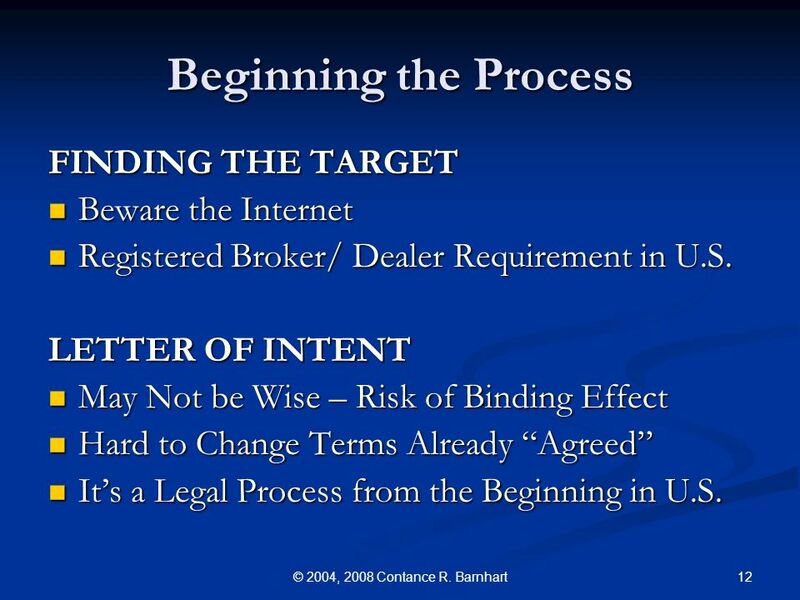 12 12© 2004, 2008 Contance R. Barnhart Beginning the Process FINDING THE TARGET Beware the Internet Beware the Internet Registered Broker/ Dealer Requirement in U.S. 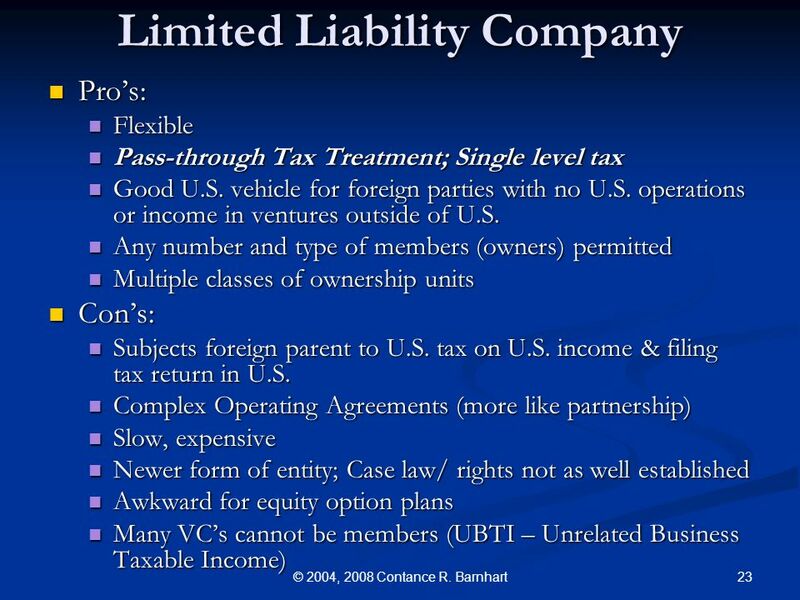 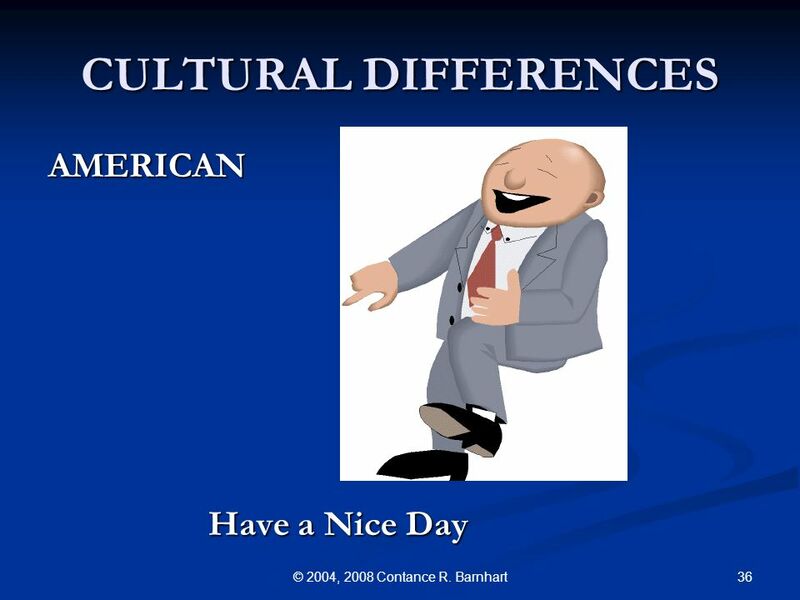 Registered Broker/ Dealer Requirement in U.S. LETTER OF INTENT May Not be Wise – Risk of Binding Effect May Not be Wise – Risk of Binding Effect Hard to Change Terms Already Agreed Hard to Change Terms Already Agreed Its a Legal Process from the Beginning in U.S. Its a Legal Process from the Beginning in U.S.
Download ppt "ACQUIRING A BUSINESS IN THE UNITED STATES Corporate and Business Law Aspects Current Trends © 2004, 2008 Constance R. 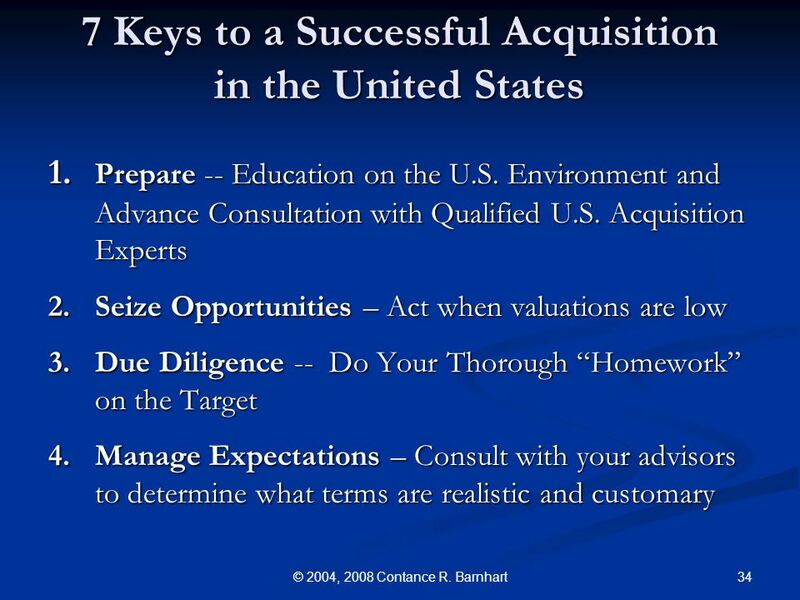 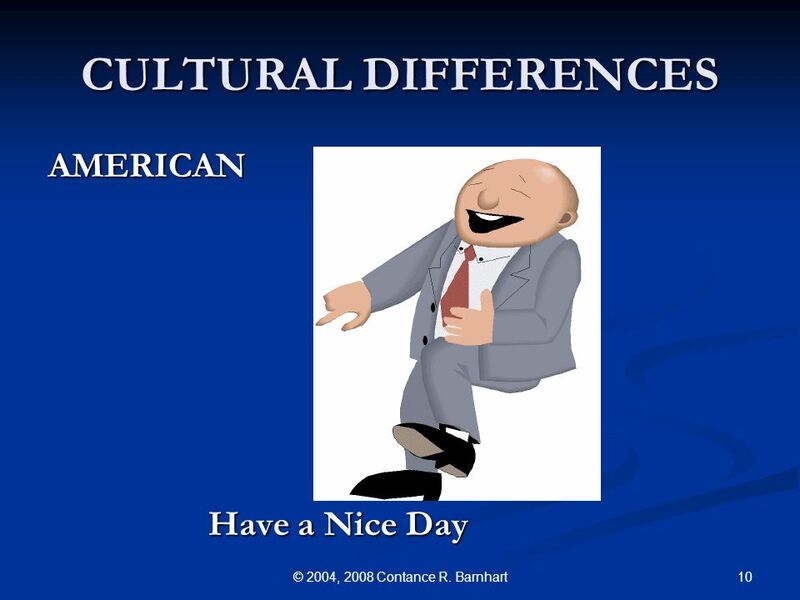 Barnhart." 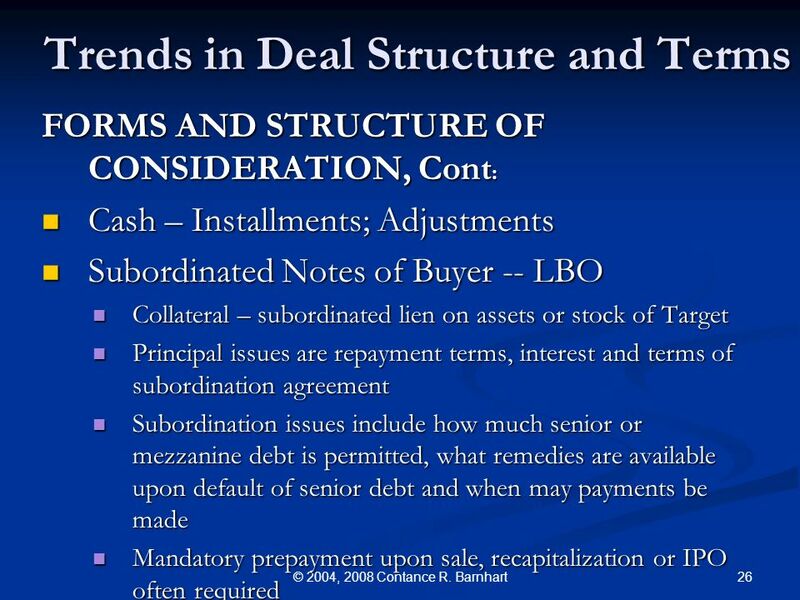 Structuring General Partner Transfers During the Compliance Period By: Thomas A. Giblin Nixon Peabody LLP. 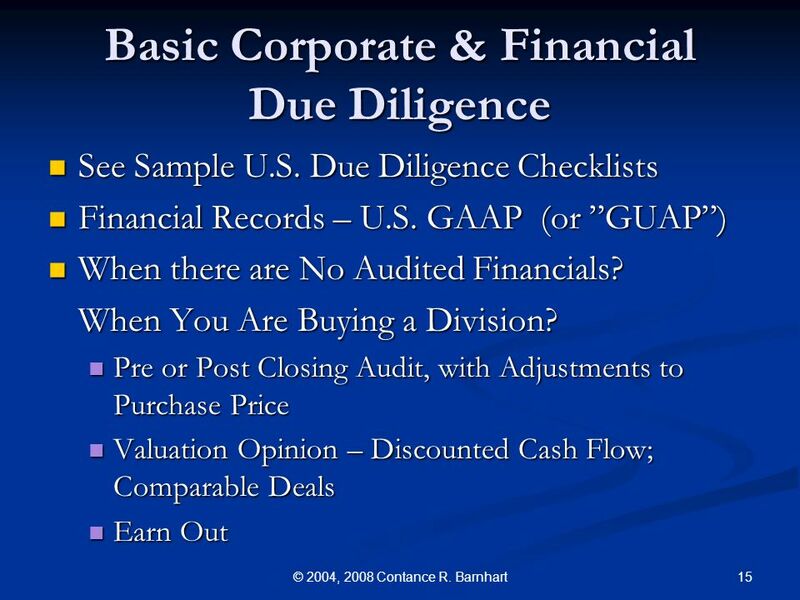 1 Investments Sid Glandon, DBA, CPA Associate Professor of Accounting The University of Texas at El Paso. 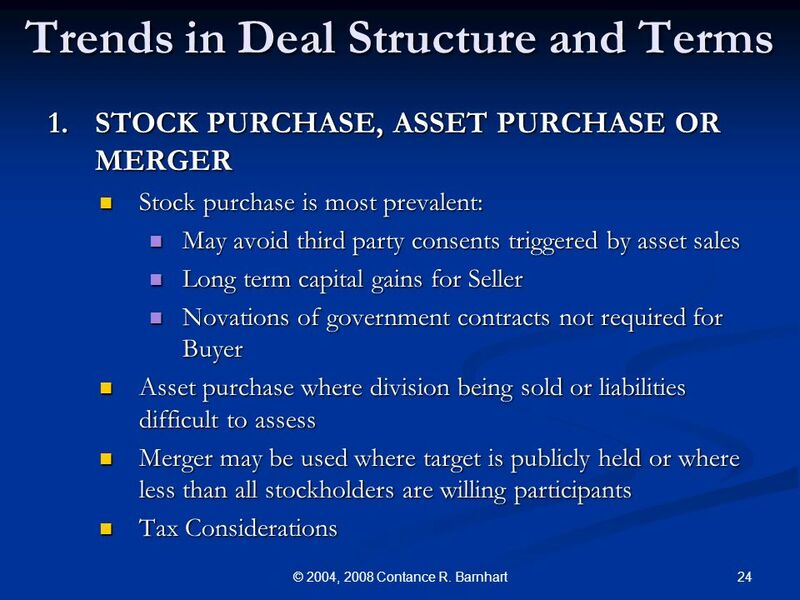 BUSINESS ACQUISITIONS THE ACQUISITION AGREEMENT: General Introduction to M&A Agreements AND PURCHASE PRICE ©2010 Joseph D. Lehrer. 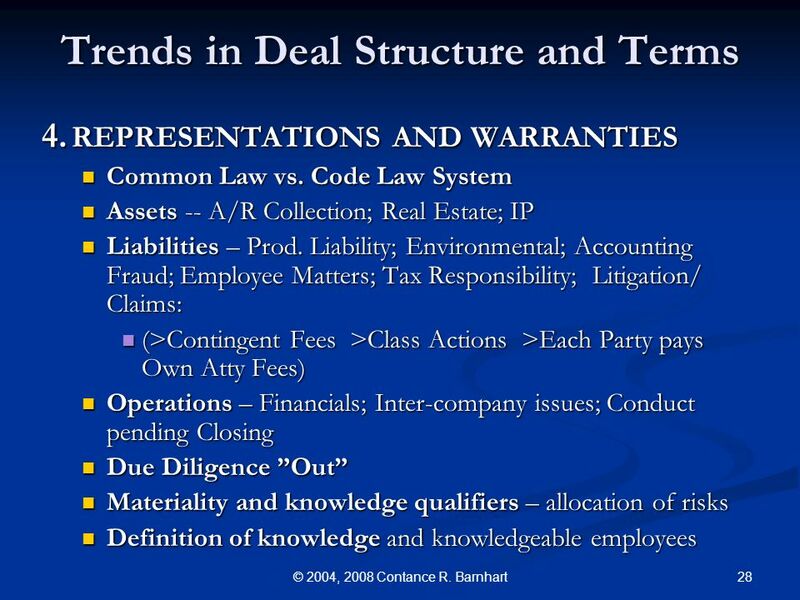 1 Anatomy of an M&A Deal Brock Smith Clark Wilson LLP November 23, 2011.